Let our baristas make your special day even more unforgettable with an authentic Italian espresso bar. Since Black Tie Espresso's inception in 1999, our master baristas have been serving New England with the finest coffee and espresso catering available. We are happy to work directly with you, your event planner, and/or your venue to create a carefully designed custom coffee package tailored specifically to your wedding. Venues we have previously served include the Hyatt Harborside, Taj Hotel Boston, Boston Park Plaza, Westin Boston Waterfront, Boston Marriott Copley, Searles Castle, and the Wentworth by the Sea. Keep your employees happy and motivated with an authentic Italian espresso bar during your next corporate event. Black Tie Espresso is equipped to serve a variety of corporate events with a wide range of guests. We'll work closely with your company coordinators to provide the perfect espresso experience during your company's next outing. What is included in the typical Black Tie Espresso package? Our typical package includes three (3) hours of unlimited espresso drinks, two highly-trained baristas, an array of flavored syrups, and all the classic accoutrements (milk, sweetener, stirrers, etc.). We'll bring one or more of our signature espresso machines and demitasse cups for espresso. We only ask that you or your venue provide a table, tablecloth, regular coffee cups and electric power. 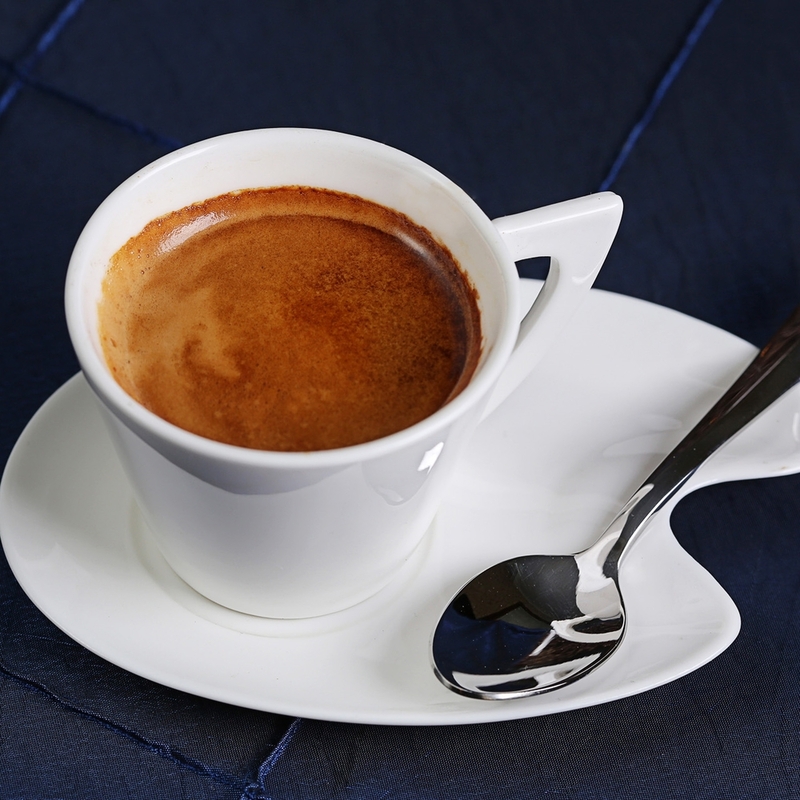 We can provide our espresso catering at a wide variety of venue types, and we will travel almost anywhere in New England! Our typical package accommodates 100 people or so, but we are equipped for events of all sizes. We have even catered conventions and tradeshows with 1,000+ attendees. Can I customize the beverage menu? Yes. We can provide iced coffee, seasonal flavors (Pumpkin Spice Lattes, anyone? ), and even create signature coffee beverages for your event. We offer a variety of add-on services, including freshly baked biscotti baskets, pastry platters (see our menu), and hot tea service. Additional questions for us? Contact us at (978) 887-5655 or at info@blacktieespresso.com.